A Walk Through the Woods – Dutch goes the Photo! 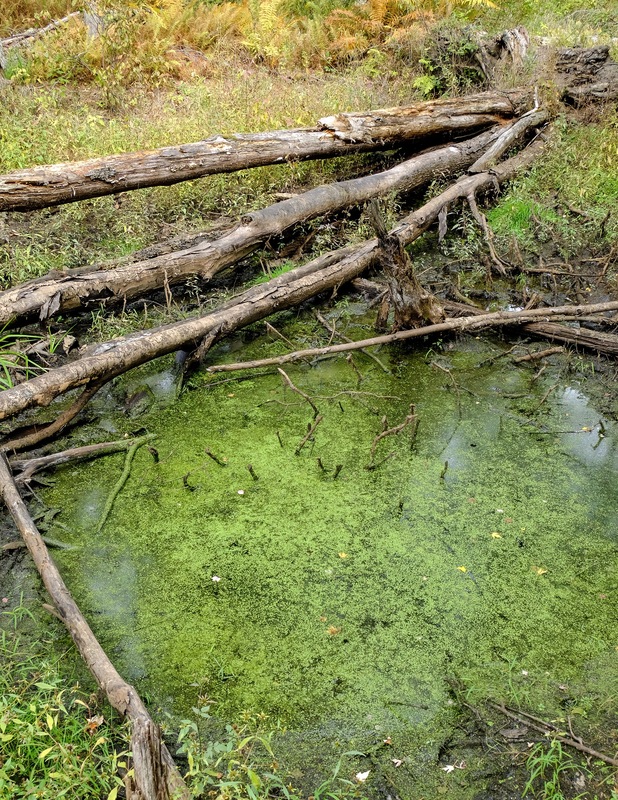 The Refuge’s interspersion of wetland, forested upland and old field habitats is ideally suited for this purpose. The Refuge supports a diverse mix of migratory birds including waterfowl, wading birds, raptors, shorebirds, passerines, as well as resident mammals, reptiles, amphibians, fish and invertebrates. The extensive and regionally significant wetlands occurring on and adjacent to the Oxbow Refuge, including their associated tributary drainages and headwaters, have been listed as a priority for protection under both the North American Waterfowl Management Plan and the Emergency Wetlands Resources Act of 1986. The portion of the Oxbow NWR south of Route 2 lies within the 12,900-acre Central Nashua River Valley Area of Critical Environmental Concern (ACEC) designated by the Massachusetts Secretary of Environmental Affairs, and the portions of the Refuge north of Route 2 are included in the Squannassit ACEC due to the unique environmental characteristics and values of these wildlife habitats. Here are some additional images from last weekend’s trek. 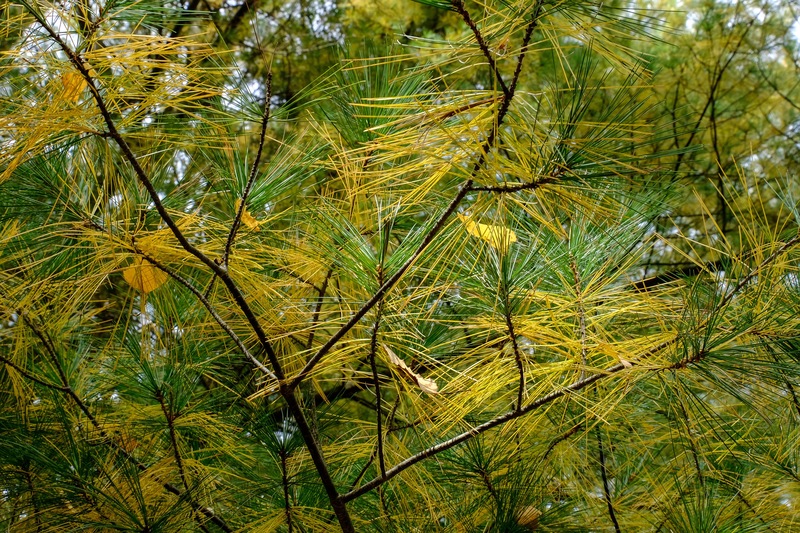 Even coniferous trees are showing the effect of the changing season, as some of the needles are withering on this pine in anticipation of dropping before Winter arrives. Of course, we get to enjoy a soft bed under the tree from years of accumulated pine needles. As we look up to the sky, there is an interleaving pattern above us, showing the structure of individual leaves as they overlap with one another.The path is inviting, showing us the way betwixt ferns and trees with warm tones telling us of gentle strolls and comfortable temperatures. 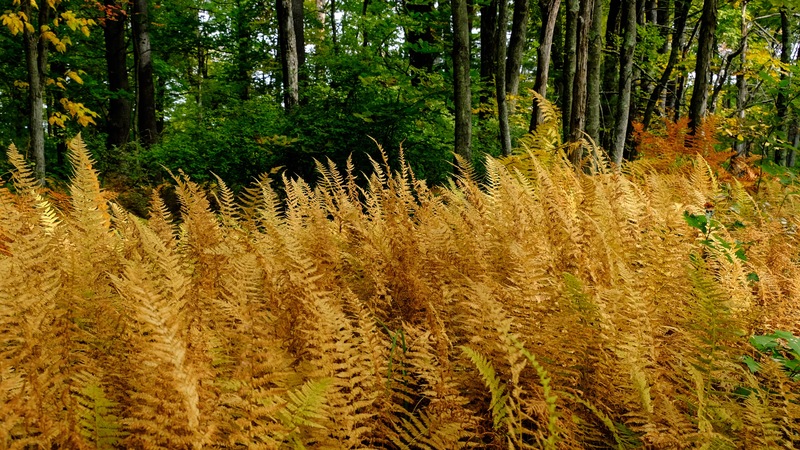 The persistent drought has caused these ferns to change from their familiar green to warm, yellowish tones. Given the age of ferns, one cannot help but imagine what it would be like to be surrounded by a forest of them, listening for the stealthy approach of a flock of velociraptors… (luckily, no humanoids ever had that opportunity, except in Hollywood). Nature has an uncanny way of presenting us with lines and colors that draw our eyes to them. She never disappoints! Thank you! Yes, their color is just magnificent. Beautiful shots today. Nature yields a never ending supply of beauty. Thank you! Very true, as Nature is an incredible source of inspiration. 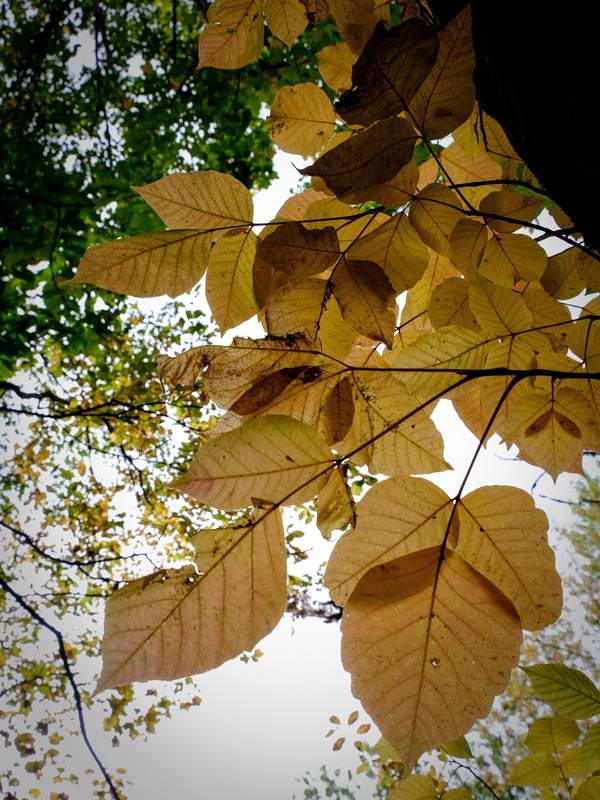 I have enjoyed looking at these photographs – I have a penchant for photographing leaves,so it is good to see someone else doing it as well as you have.